Movemasters is committed to giving back to our community. 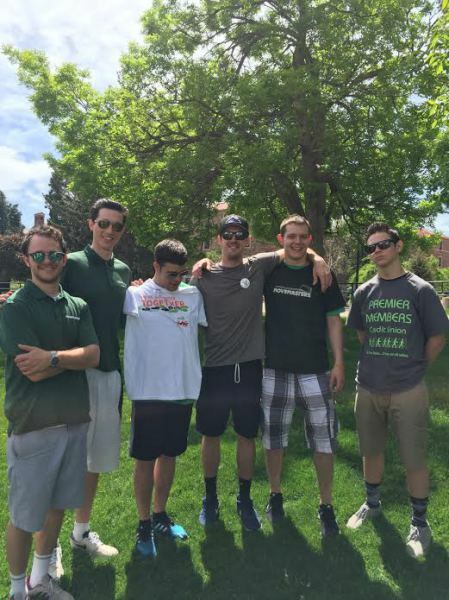 Last year Movemasters was the seventh largest fundraiser for the Walk MS: Boulder. Walk MS is a charity walk to support the National Multiple Sclerosis Society and the important work they are doing. We look to raise even more money this year, and we could use your help. Multiple sclerosis is an unpredictable, often disabling disease of the central nervous system which interrupts the flow of information within the brain, and between the brain and body. Symptoms range from numbness and tingling to blindness and paralysis. The progress, severity and specific symptoms of MS cannot yet be predicted, but advances in research and treatment are moving us closer to a world free of MS. If you are interested in making a tax-deductible donation to our team as we prepare for the walk, please click the link below. All proceeds will go directly to the Walk MS Foundation. At Movemasters we pride ourselves in community involvement and with your help we can make a difference.